I had recently began my search for a concealed carry holster under the encouragement of my father. 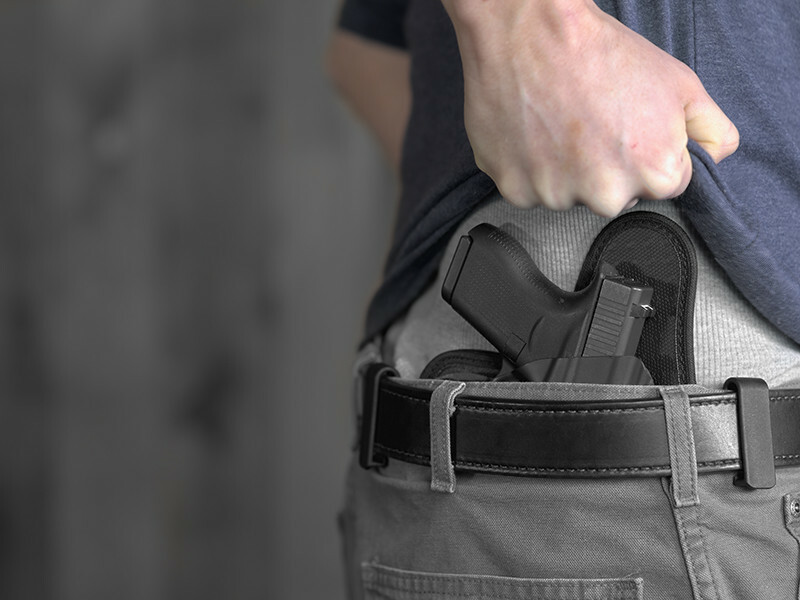 Having shot quite a bit growing, I knew how to use a gun but knew next to nothing about concealed carry. 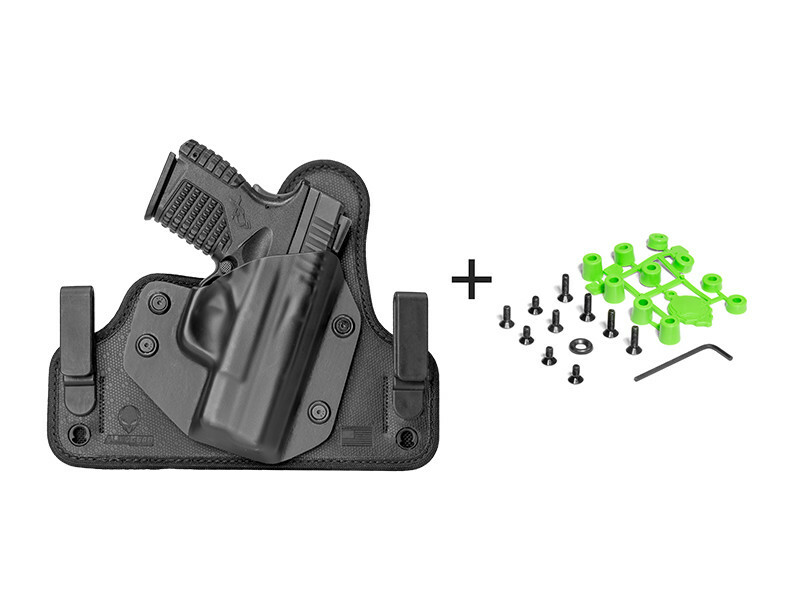 I noticed theoughout my research of concealed carry holsters, the name Alien Gear Holsters continued to show up. 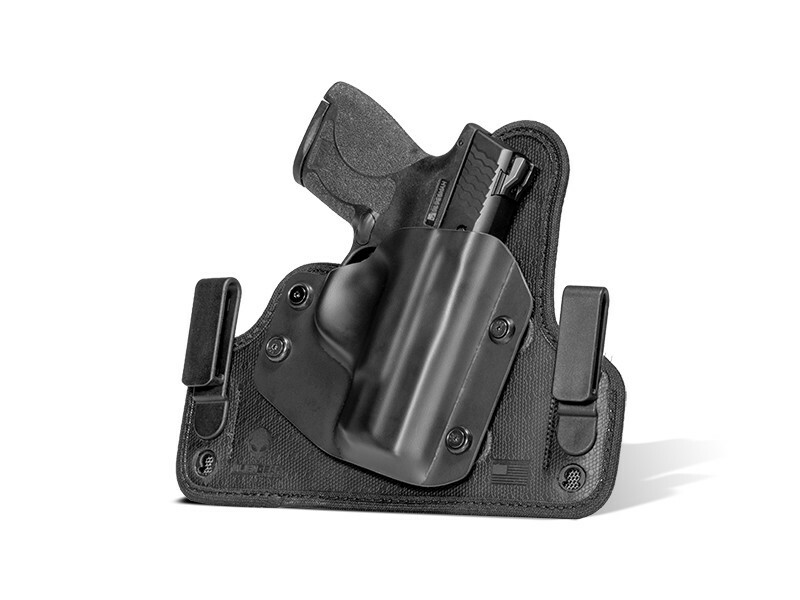 I thought, "Hey, for the price compared to other companies' holsters, I should give it a try." I've now been carrying my S&W SD9 VÊ 9mm concealed every day for three months, and I love it! 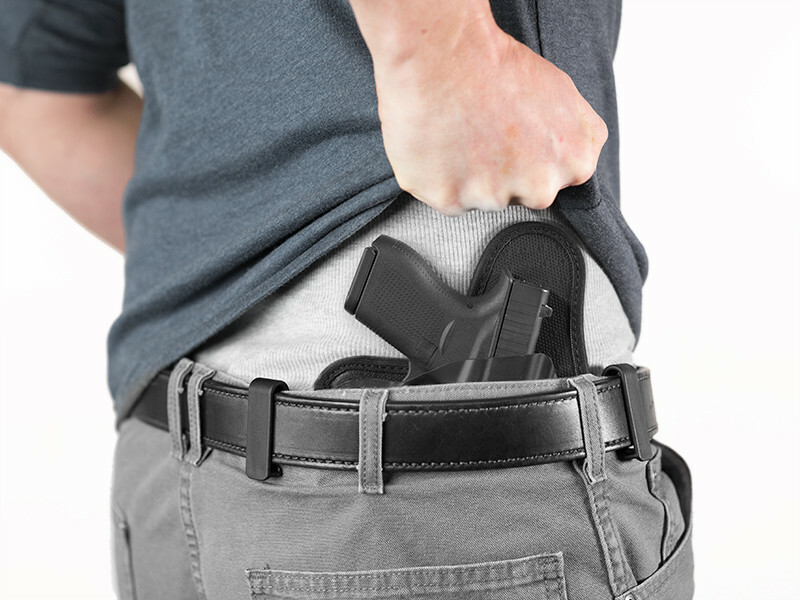 The holster securely holds the gun, and it conceals it very well. I work in a crowded office, and no one has ever noticed me carrying. My one little annoyance is that the screws come loose and fall out about once a month if I don't regularly tighten them. Yes, it's not a big deal, but it would be nice if I didn't have to do that. 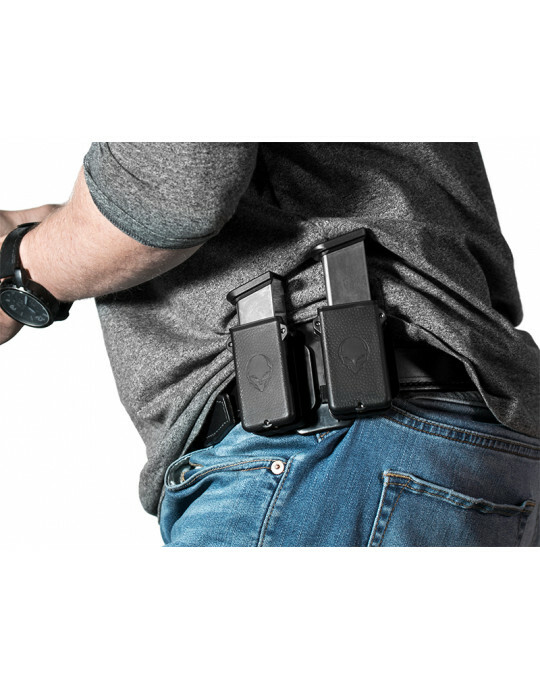 Okay first off, I found out about this company just searching on google for random holsters made in the USA, when this company name popped up I clicked and liked what I saw, thought price was too god to be true. After a month of procrastinating I checked back with this company website and looked deeper into it. The warranty is amazing, the shipping....well it said 1-3 days til gets shipped out then another 3-5 business days. So I ordered on a Tuesday and it arrived on Saturday, stating in the email I received that it wouldn't be here until the following Tuesday, so yeah I'm HAPPY! When I opened the packeage, it was well protetected and came with extra parts, took, and brochures. I like the feel of the holster and how snug it is, only thing is it's kinda rough on my gun when sliding in and out, feels like it's gonna scuff my gun up, so kinda ehhhhh there. But over all I REALLY LIKE it and it hides well in my pants on my hip at the 4 o' clock position. 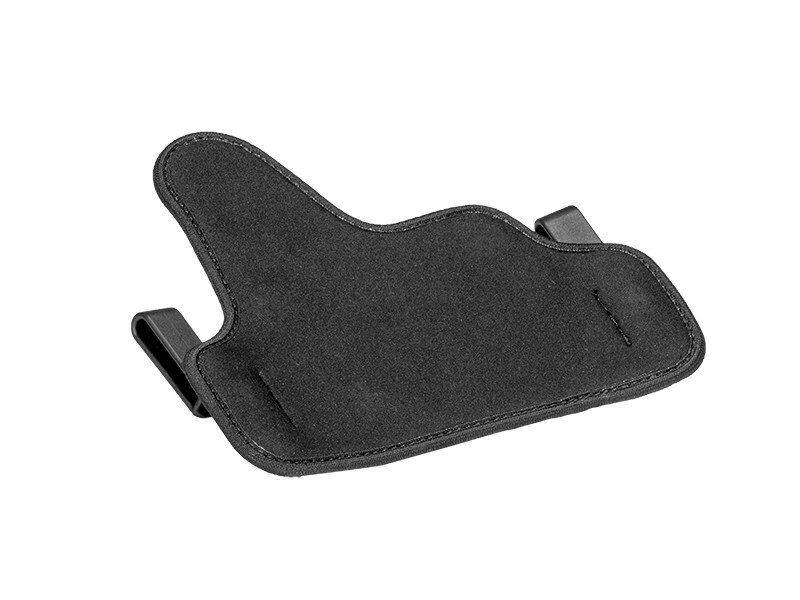 I would definitely recommend the use softer material on the inside of the holster for the gun. So this is a purchase I'm happy I made, however not sure I will make another purchase unless they come up with softer material inside the holster for the gun. You get what you pay for, so for $43 plus shipping, this was a SCORE! Plus the amazing WARRANTY. Thank you guys and I'm proud to buy AMERICAN made products.